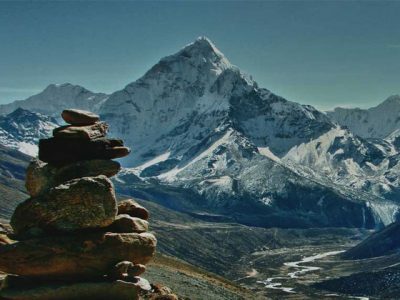 Adventure Great Himalaya Treks & Expeditions is locally owned Nepalese trekking company based in Kathmandu Nepal. 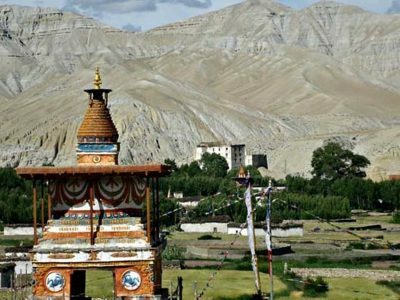 The company is well established for major delightful and memorable holidays in Nepal focusing the leisure tours to challenging adventure trips to the various Himalayas in Nepal, Bhutan and Tibet. 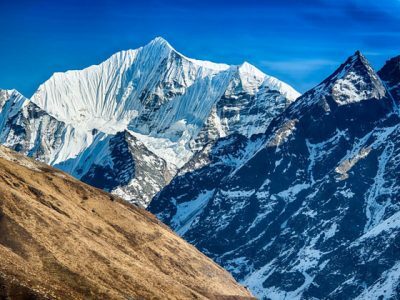 We are specialized on organizing private and group trekking, hiking, climbing and adventure tours in Nepal Himalayas specially the Everest Base camp Trek, Annapurna Base Camp Trek and many other trekking packages in Nepal. 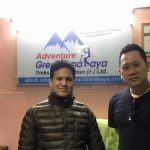 Adventure Great Himalaya is a Nepal government authorized trekking agency run by professional and expert guide group having experience of over a decade in tourism business. 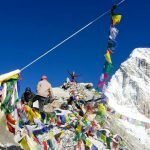 All of our trekking, tours lead by highly skilled and government license guides who are trained in first aid, mountaineering skills, environmental knowledge and all related matters. 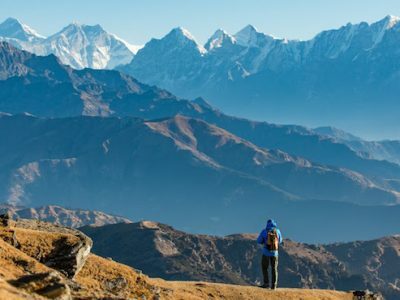 Adventure Great Himalaya Trekking Company probably one of the few adventure Trekking Companies offering best and quality services to our interested guests and travelers. ! This is the 4th time we went with Adventure Great Himalaya. We decided to go in the late winter and a bit off season, hoping to see the scenery is covered with snow. We had a little bit lucky since the weather was all clear every day. The sceneries are…. 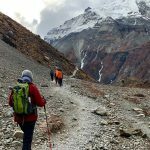 This time it was my first trip to trekking in Nepal, I was worried about many things. But Babu’s team has very good care, starting from the airport pick up, take me to exchange money, buy a SIM card. BaBu has explained about trekking schedule very clear, and advises me…. 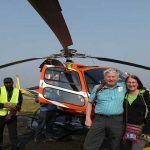 Everest Helicopter flight for Birthday gift I took my 8 years Daughter to Hell Tours for her birthday. She really likes it! The experience was very positive. The Babu owner of Company arranges our tour, it was perfect everything, extremely well organized and I highly recommend it for anybody else…. 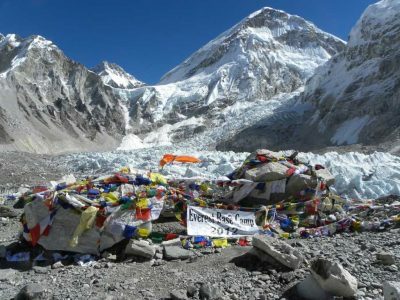 Amazing Everest Base camp Helicopter Flight Tours We took 3 hours helicopter flight to Everest base camp and landed near by kalapather, never been in a helicopter before but it was safety and comforting. 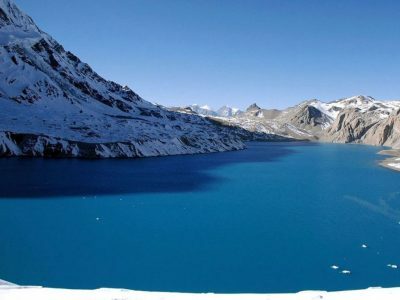 Amazing view, it was just 3 hours trip ride to Base camp but very sweet!! It's…. 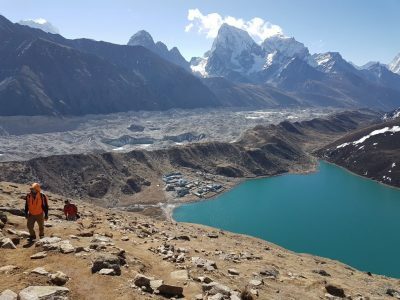 One of the Best Scenic Helicopter Flight to Everest Base camp, You ever have Thanks to babu and team of Adventure Great Himalaya offers one of the best Everest scenic flights I have ever had. Flying over the snow-capped mountains as the sun slowly rises over the horizon lighting up…. 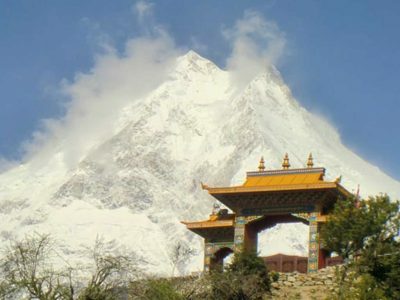 Having searched the internet to organize an advance booking for our Everest Base camp Trekking holiday we came across the Adventure Great Himalayan Trekking website. I liked the look of the information and the apparent flexibility that was allowed with regard to how you wanted to plan and carry out…. 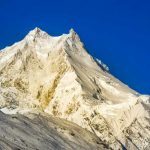 We did Manaslu Circuit trek in April 2018. Babu and the team of Adventure Great Himalaya organized the whole of our trip. We started with sightseeing in Kathmandu - Babu provided everything: transportation, tickets and a very sweet and knowledgeable guide Kalpana. 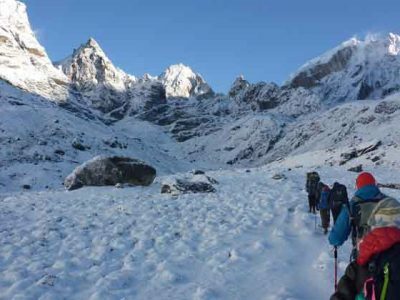 Then, We started Manaslu Trek. and went all…. 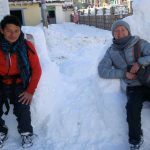 Annapurna Circuit and Everest base camp Trek with Adventure Great Himalaya, I am Patrick from USA Travel in Nepal with my Family. 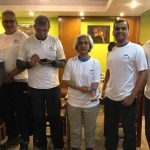 This is the second time that I have had Babu and his team arranges a fantastic Annapurna Circuit trek for our family. Both have been excellent, professional experiences.…. 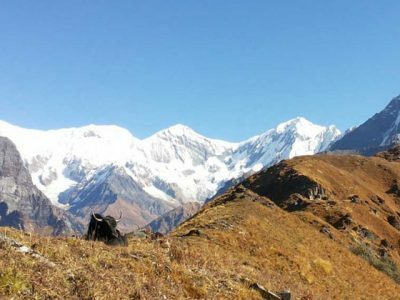 This is our third Trekking tour took us to Manaslu Circuit and Tsum Valley Trekking. 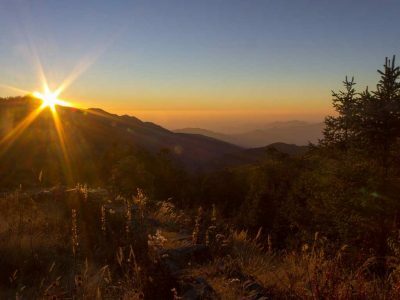 Since the valley was only opened to tourism since 2008, it is still very original and not as crowded as other trekking areas. We did the tour again with Adventure Great Himalya Trekking Company. The…. 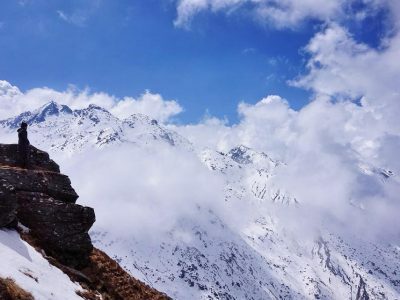 We are group of 6 from Malaysia, just complete the 8 days langtang Valley trek , This is our 2nd trip with Adventure Great Himalaya Treks & Expedition headed by Mr Babu Karki., We decided to do a late winter trek up the Langtang Valley to avoid the peak season.….